Bankruptcy was granted on the 22nd of May, 2017. According to the court judgement, it was a voluntary bankruptcy due to insufficient assets. Or, that's at least my best interpretation of the text as someone who neither speaks fluent Spanish nor knows too much about corporate law. According to Crónica Global Business, Screen21 had debts of 2 million euros. Screen21's website is now offline. What does this mean for Filly Funtasia going forward? Most likely, this doesn't really change anything. BRB and its subsidiaries(?) 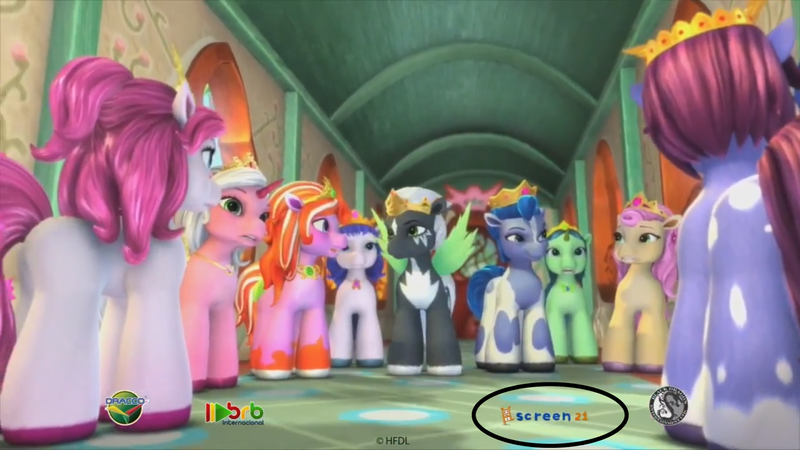 Screen21 and Apolo Films ended involvement with Filly Funtasia quite some time before this happened. But while we do not have exact figures for how much money has been spent on the development of Filly Funtasia, it's not an unreasonable assumption that the costs associated with it contributed to the financial woes of the company.